Since its inception, Sigma Gamma Rho has promoted unity among women and for years many alumnae chapters worked with individuals who were not members of Greek-lettered organizations. 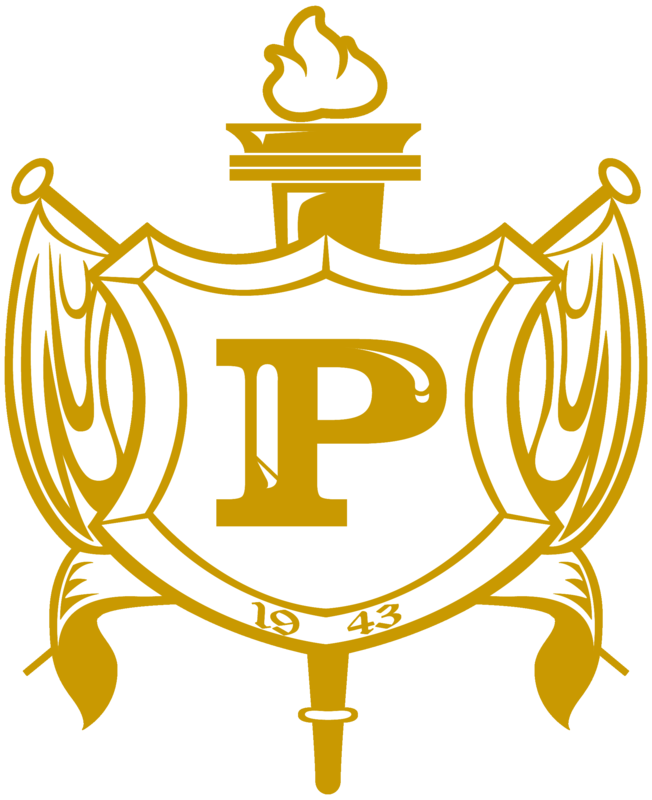 These women were organized into auxiliaries that had various names until 1954 when the sorority officially approved the organized affiliate group and accepted the name of "Philo"(meaning Friend) as their official name. In 1980 the Philos were organized on a national level and have grown to represent hundreds of women organized on a regional level as well. The Philos have contributed countless hours of community service and thousands of dollars to aid Sigma Gamma Rho's aim to enhance the quality of life within every community. I am Karen Bluitt-Evans, a Life Member of Sigma Gamma Rho Sorority, Inc. and the newly appointed National Philo Coordinator. Philos (FRIENDS) of Sigma Gamma Rho Sorority, Inc., you have a long and illustrious history dating Galveston 1943 in Galveston, Texas as the Galveston Comrades and a name change in 1951 to the Sigma Philos and again a name change to Philos and becoming a National Affiliate. Philos are an integral part of Sigma Gamma Rho Sorority, Inc. as you take part in activities that strengthen the organization and improve civic and community conditions worldwide, this officer wants to assure that Sigma values your friendship and your service and look forward to reaching GOLD -Sigma Gold together. Please know that extensive training opportunities will be made available to Philos. The training will be for officers: membership development, retention and reactivation which will lead to better outcomes for Sigma Gamma Rho Sorority in the future. We are a Golden Organization that has impacted and will continue to impact cities that we live in through community service. It is it an honor to serve as your National Philo Coordinator. I am committed to our organization Sigma Gamma Rho Sorority, Inc. and to our Philo “Friends”. I am excited and look forward to strengthening relationships with you and Sigma Gamma Rho Sorority, Inc. The Sorority and its affiliates are looking forward to the year 2022 at Butler University as we celebrate 100 years of service and commitment. The National Philo Affiliate President would like to welcome you to our web page. will continue to grow due to enthusiasm and hard work in the community. Rho Sorority, but, more than that we are living up to the challenge of “Transformational Leadership” in all we do and say. information pertinent to sustaining a healthy organization. Keep up the good work and make this a banner year for Philos across the United States. Encourage each other to reclaim, retain and recruit membership.